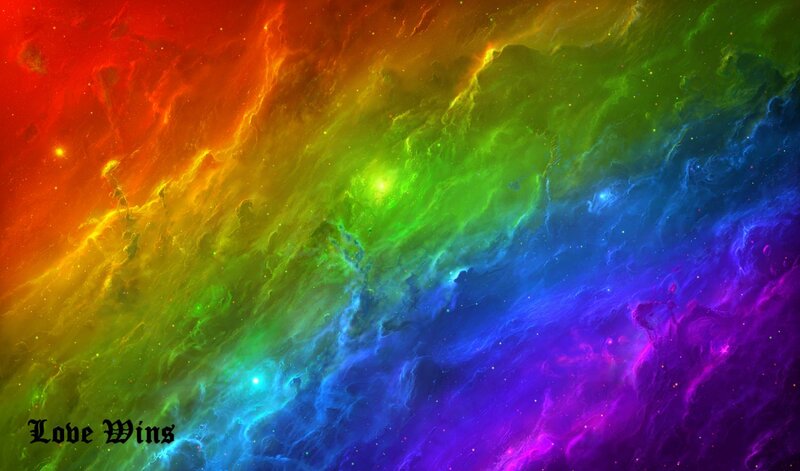 Beautiful rainbow cosmic cloud with a simple "Love Wins" in the corner. Business card sized on good cardstock with a glossy finish and blank reverse side. Write a poem on the back, or your phone number. Very pretty! Pack of 25 per order.